If you are looking for quality footwear, first thing that comes to mind is Marikina City. 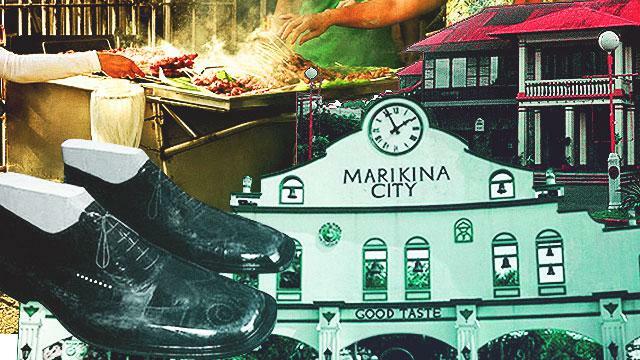 Known as the shoe capital of the country, Marikina boasts of homegrown shoemakers and unique designs that are truly world-class. 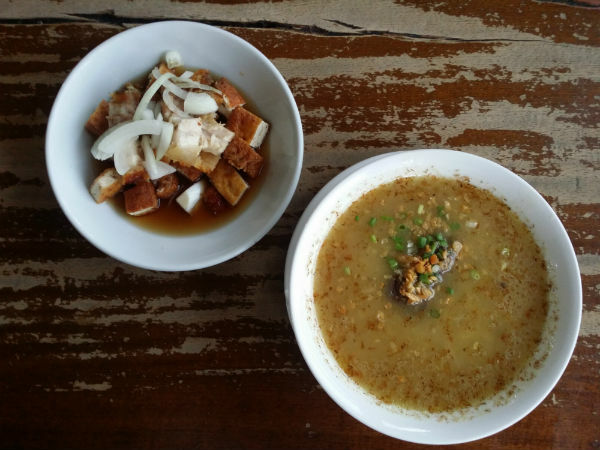 Aside from that, another reason the city is more popular lately is Lilac Street, the go-to tambayan of adventurous foodies. Shoes, food, and just minutes away from the metro. What more could you ask for? So one fine day, we decided to explore more of the city’s hidden gems, the spots dear to every Marikeños' heart. Tara! Marikeños love it because: Get your eco bags ready! 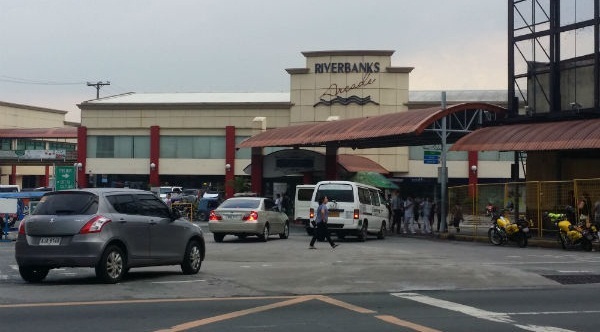 For starters, we’ll take you to an exciting shopping experience at Riverbanks Center. 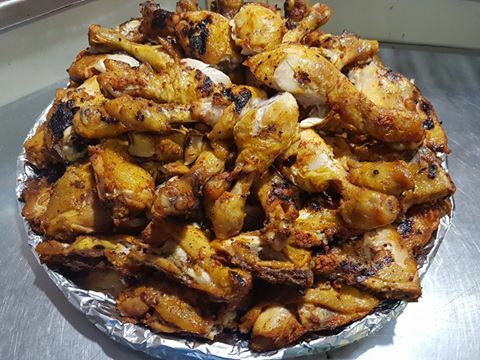 Known as an outlet store haven—from Nike, adidas, World Balance, Guess, Mossimo—RC is also beside Dampa, which is out to satisfy your craving for fresh seafood and other grilled goodies. 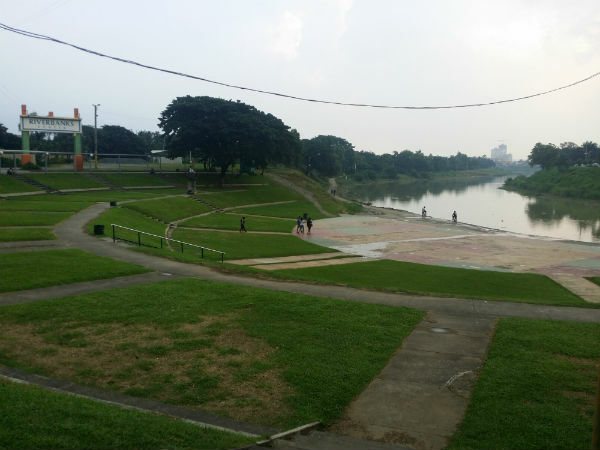 The River Park is also a good spot for heart-to-heart conversations and picnic dates. 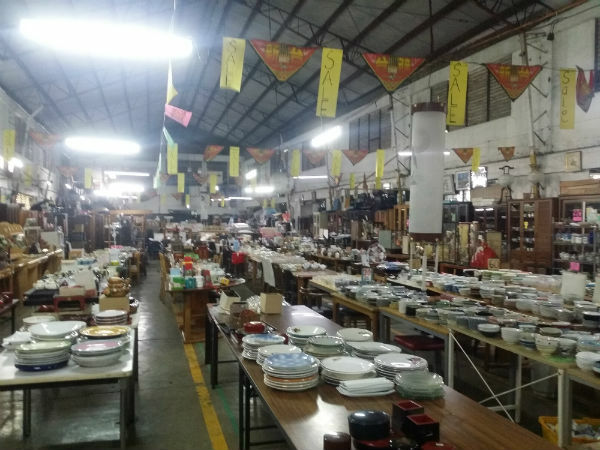 Every October, certain parts of the Riverbanks Center turn into a tiangge and perya, which means bargain finds and fun activities. How to get there: Take the Calumpang, SSS, or Parang jeepney, then get off at Barangka Barangay Hall. 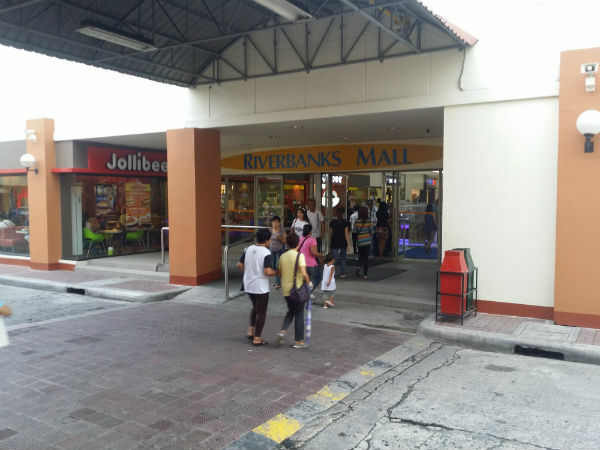 Walk until you see the huge Riverbanks Center sign. Marikeños love it because: Don’t let its humble looks fool you; its seemingly old structure is part of the ageless charm of Macky’s Goto. For only P25, you’ll get a hot, delicious bowl of its popular goto—rice, beef, and pig’s blood, generously served for you to enjoy. 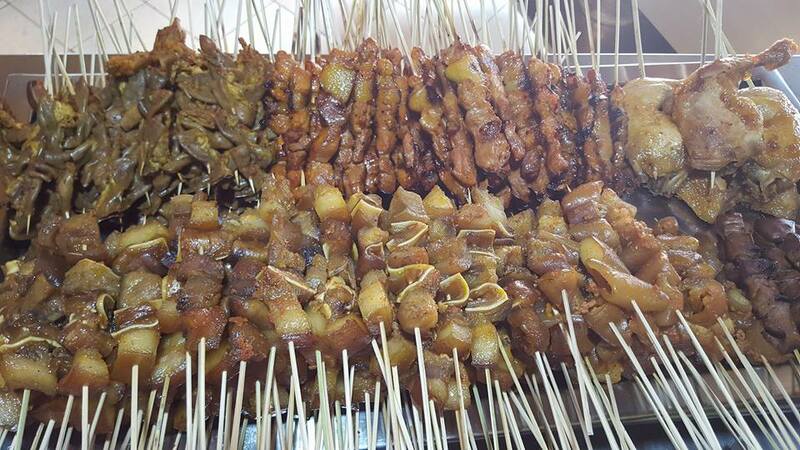 Don’t forget to order a plate of their special tokwa’t baboy for P32. 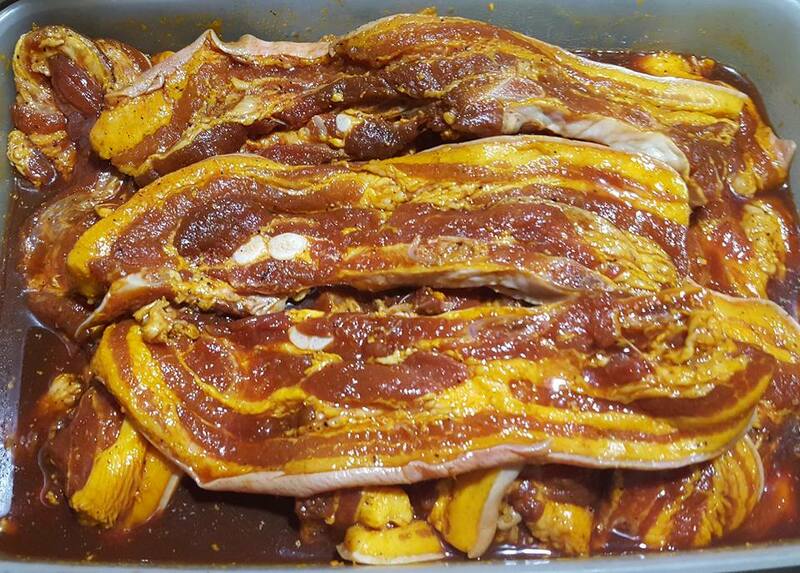 Not exaggerating or anything, but the tokwa’t baboy of Macky’s Goto, which uses crispy lechon kawali, is the tokwa’t baboy to end all tokwa’t baboys. And yes, even the vinegar is worth sipping. Top everything off with their refreshing sago’t gulaman for P20 (*burp*), and you’re good to go. How to get there: Take the Calumpang jeepney, and get off just a few meters before the Our Lady of the Abandoned (OLA) Church. 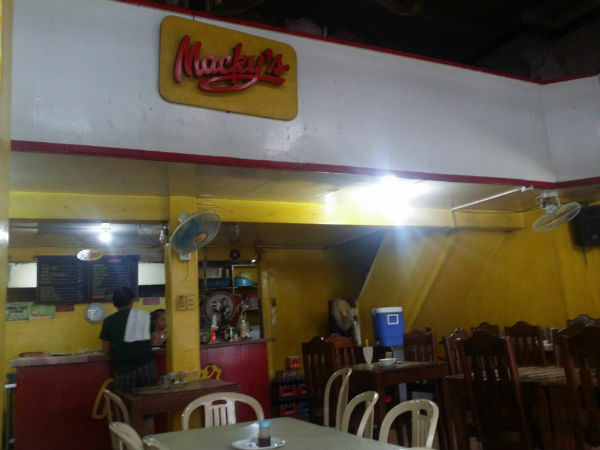 Macky’s Goto is right across BPI Family Savings Bank. They are open from 6 a.m. to 6 p.m.
Marikeños love it because: Marikina is known to be a bike-friendly city, thus, the bike shops left and right. 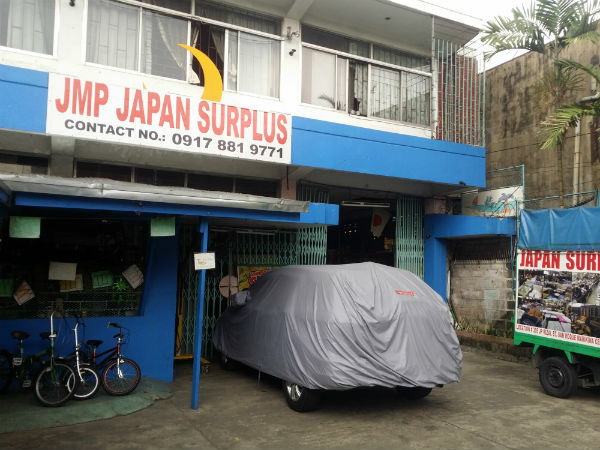 And if you are looking for the perfect, affordable two-wheeler, then JMP Japan Surplus is the place to visit. 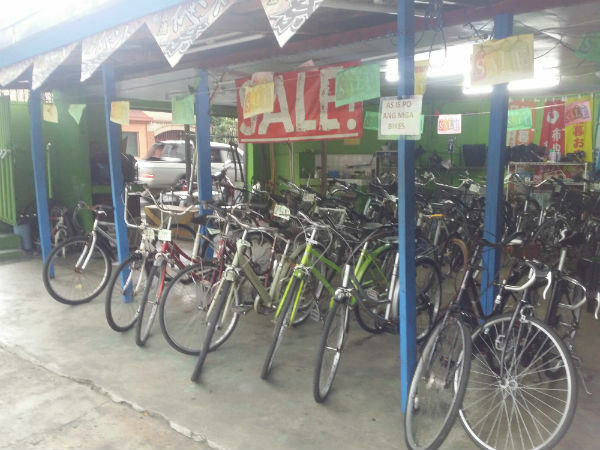 They have tons, and we mean tons, of bike choices—from fixies to MTB’s—for you and your angkas. 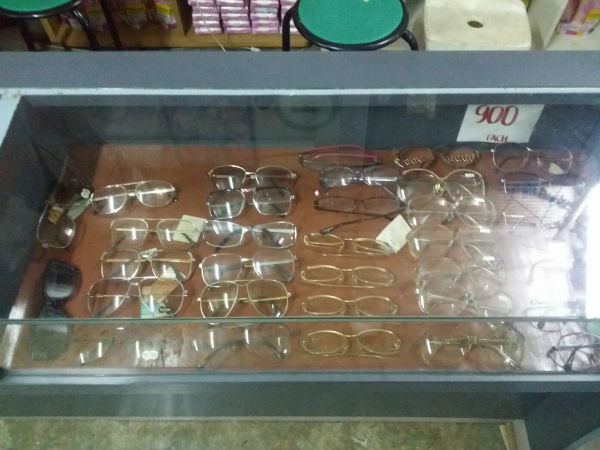 The surplus shop also has cool lenses in case you need unique spectacles for your #OOTD. They also sell furniture, shoes, and other interesting what-have-yous! 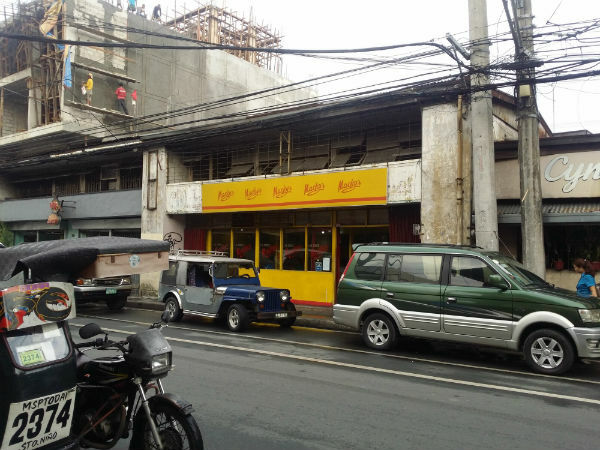 How to get there: Take the Calumpang jeepney and get off at the Marikina Shoe Museum. You can just walk from there until you see the parked bikes. 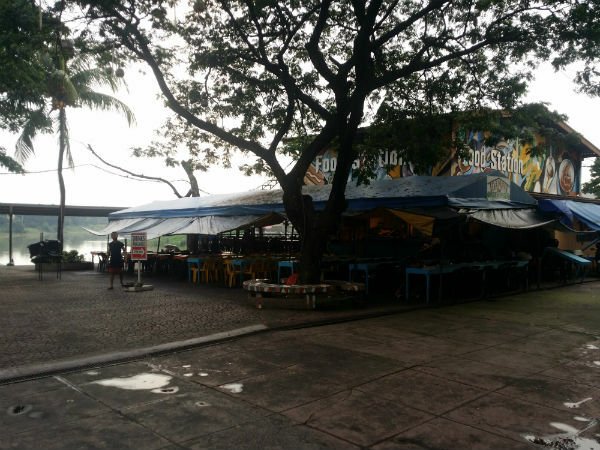 A mere five-minute walk from Macky’s Goto, too. 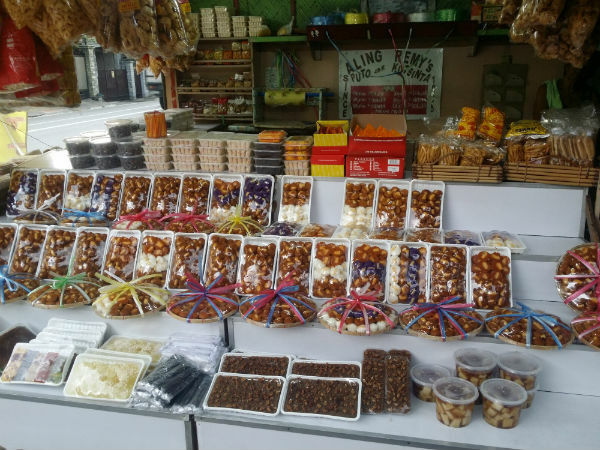 Marikeños love it because: Perfect for pasalubong (that is, if you can control yourself from outright eating these goodies), Aling Remy’s Puto and Kutsinta is one of the most visited places in the city. Passing by, you can even see a queue of cars waiting patiently for their orders. 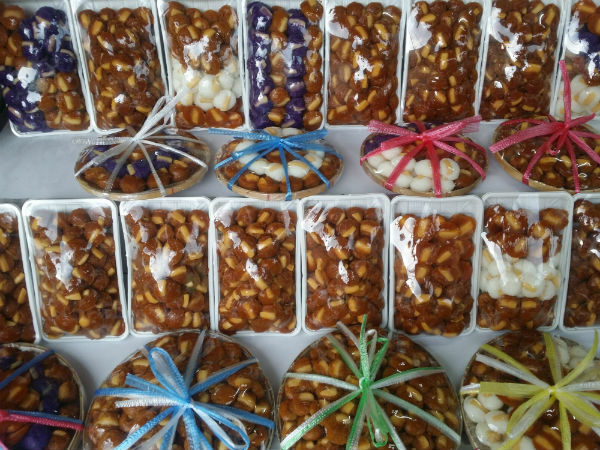 For P100, you’ll get 50 pieces of their special puto. A bilao, which has 100 pieces, sells for only P200! 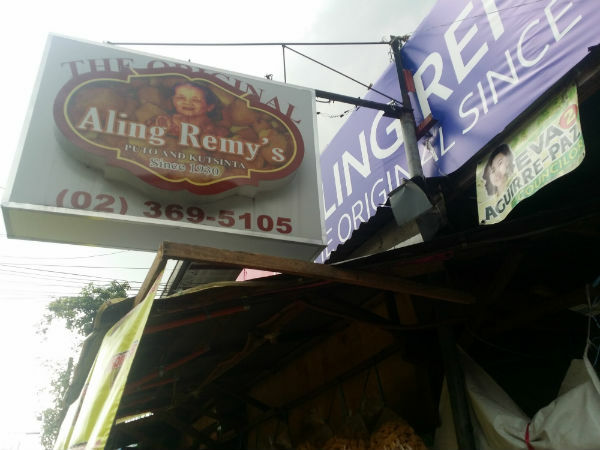 There are other sticky rice shops around the area, so keep your eyes peeled for Aling Remy’s signage if you want the best one in town! 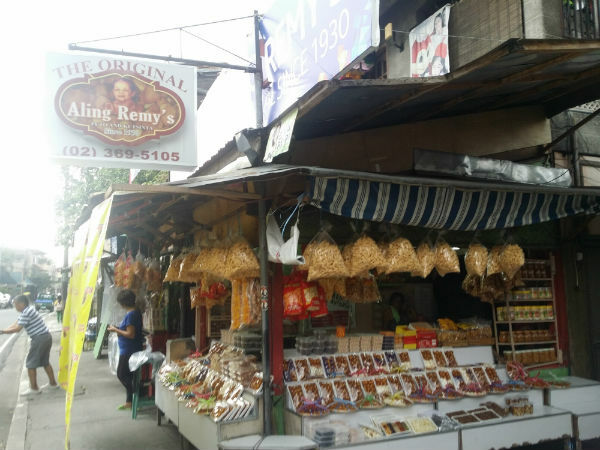 How to get there: Take the Calumpang jeepney, and get off at the puto shops after Marikina Shoe Museum (If you’re at JMP Japan Surplus, look to the right, and you’ll see Aling Remy’s stall). Marikeños love it because: If UP has Mang Larry’s, Marikina has Mang Frederick’s. The go-to place after hearing Sunday mass in the nearby OLA. 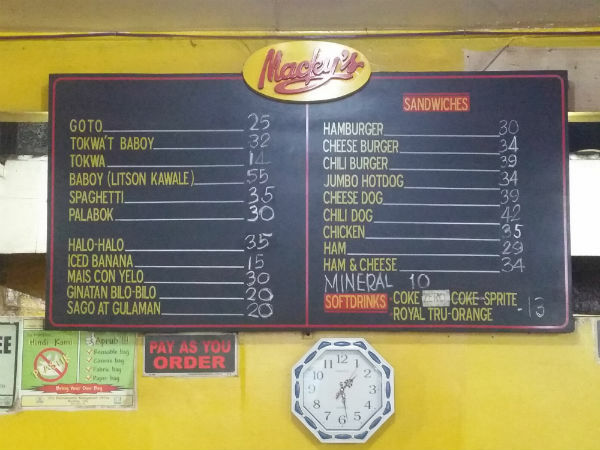 Mang Frederick’s Barbeque has been in the city since 1984. 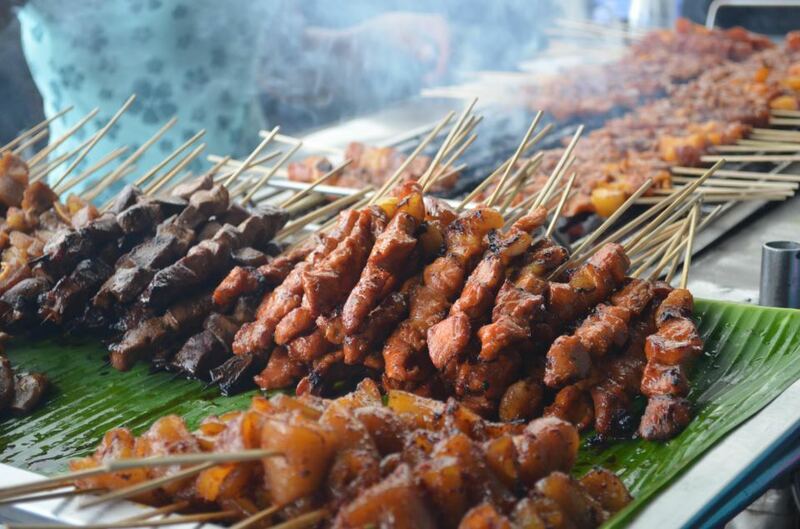 The charcoal goodness of barbecue, isaw, balat, tenga, and atay only costs P10 per stick. Chicken and liempo are P65 per serving. Perfect pambaon during outings, pulutan during inuman sessions, or pang-ulam, Mang Frederick’s special secret timpla and suka is everything. Marikeños love it because: Capping off our version of a Marikina Road Trip is this must-visit artsy café. 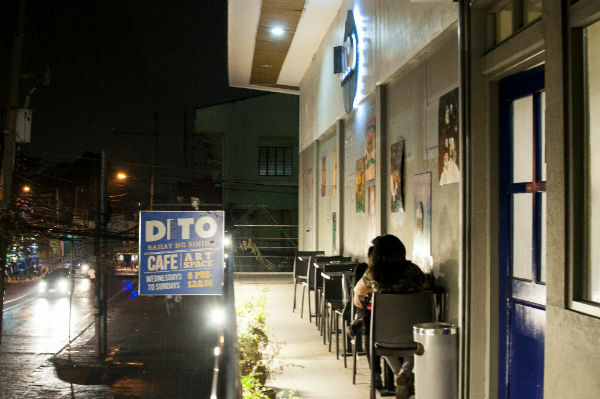 DITO is an art space with a theater and cafe. 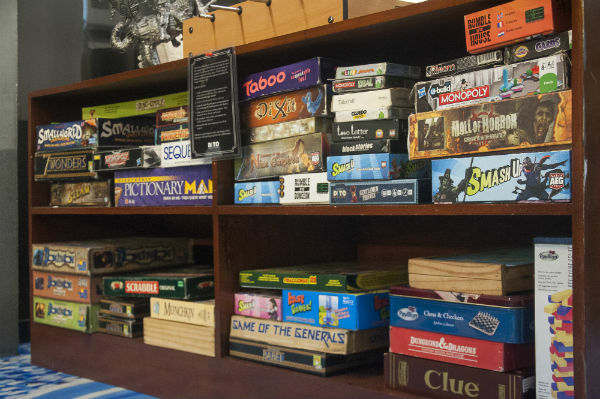 Led by the theater company Ikarus, it holds workshops, theater plays, live performances, art bazaars, board games, and Magic: The Gathering tournaments. 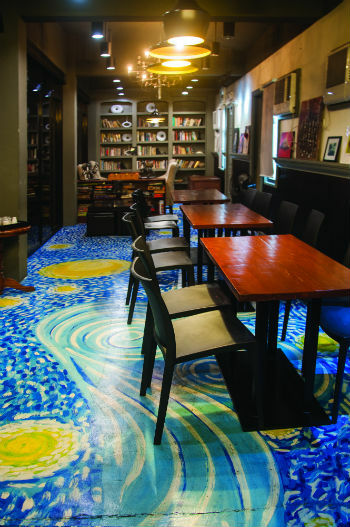 They also have a monthly art festival called "Starving for Art," where they open the floor for performers of all sorts—spoken poetry, dance, performance art, live bands, DJ's, and more. You can sign up and perform for free, or be part of their sellers and showcase your craft! If gaining new friends is your aim, then DITO is the place to be. How to get there: Take the SSS jeepney to J.Molina St., DITO: Bahay ng Sining is in front of Concepcion Elementary School. Fun starts around 5 p.m.